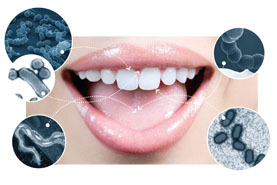 It’s kind of gross to think about it, but your mouth is filled with millions of different bacteria. Most of these are helpful bacteria: They assist in the digestion of food, they help keep the surface of your teeth clean, and they prevent food stuck between your teeth from making you sick. But other types of bacteria can also be found in your mouth, which is one of the reasons most dental health professionals recommend that people brush their teeth daily, floss regularly, and use a mouthwash to keep their mouth clean and fresh. As their name implies, dental infection antibiotics are medicines that kill bacteria. 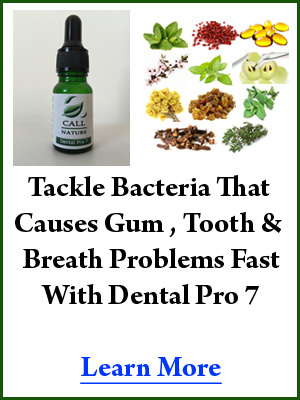 The problem is that most antibiotics for gum infection can’t tell the difference between helpful bacteria such as the kind that promotes oral health and harmful bacteria that makes you feel sick. So when you take many of the most common antibiotics or antibacterial compounds, they can actually have an adverse effect on your health. Much of the bacteria in your body is either harmless or it actively helps promote your health.